Rank: #95 out of 200. Wavlink AC1200 is a very popular option at the bottom of the price range. 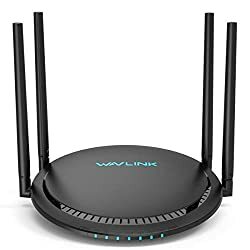 It's in the top 3 bestselling routers and has dozens of popular alternatives in the same price range, such as Verizon 4G LTE Broadband or TP-Link WR902AC . 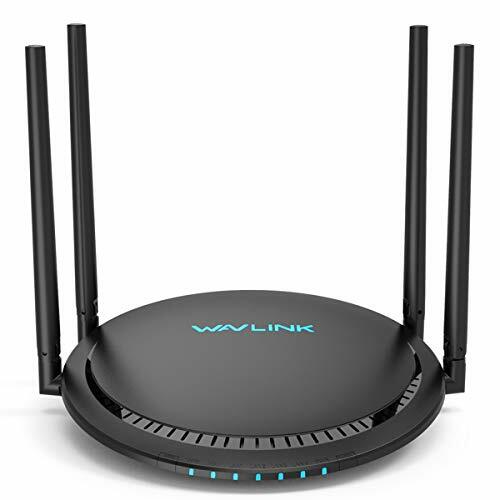 Wavlink AC1200 is $88 cheaper than the average router ($127.99).